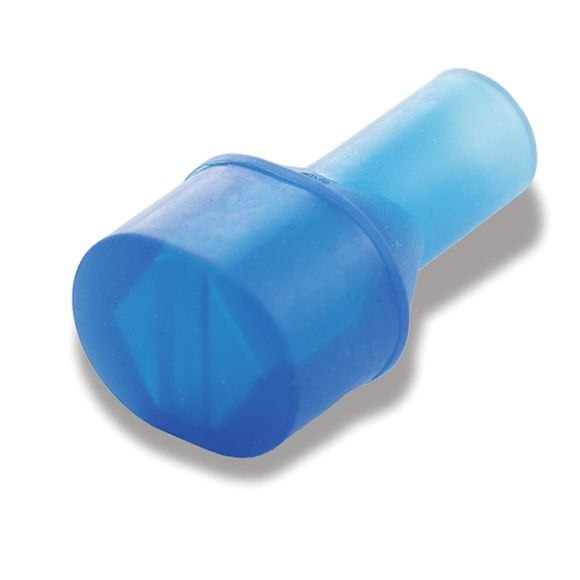 The patented Camelbak Big Bite Valve mouthpiece offers hands-free hydration and is ideal for any high-performance situation. Easy to use, just bite and sip! Self-seals after each drink to eliminate annoying drips.